A family fun day of mountain biking and music - for everyone! Tracker and Jacaranda FM present 'Off the Beat ‘n Track', a mountain biking and music event set to offer routes for family members of all ages. The event features routes for tiny tots, intermediate, advanced, and competitive riders, plus a world-class music festival after the race, and is set to be packed to capacity for its 3rd installment. 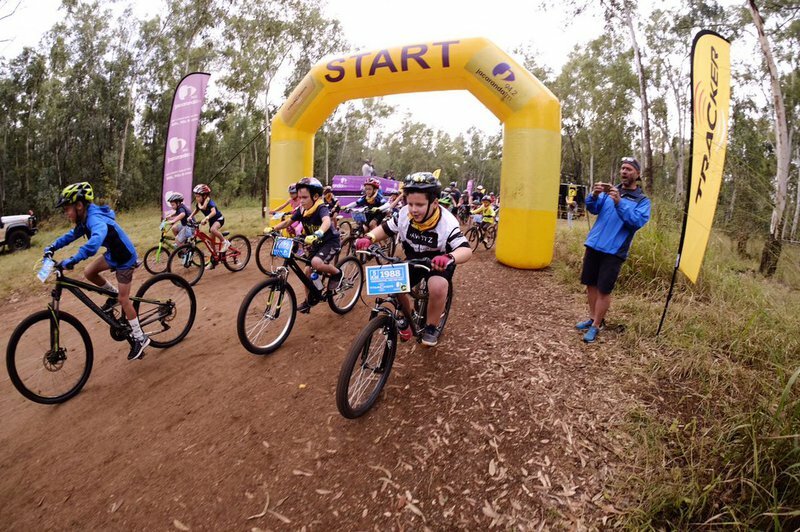 Kids aged 2-12 years can choose from the 1.2 km, 5 km, 10 km riding distances. The advanced riders, 15 years and older, can enter the 50 km race - which is a timed and seeded event, sanctioned by the Cycling South Africa Governing Body. But the real question is: How much fun is it going to be? What can we expect from the routes?